& from United States including Grand Terrace. 6. Answers? Questions! Questions? Answers! 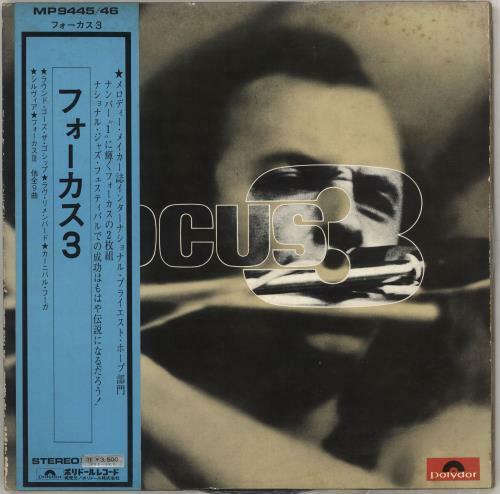 Product Information Focus Focus 3 - EX Japan 2-LP vinyl record set (Double Album).